This presentation will attempt to answer the following questions: - What is a unikernel and what types are there? - How is a unikernel architecture different than a traditional Linux one? - What benefits does a unikernel architecture provide? - How can unikernels help solve our current problems? - What unikernel projects exist in the wild? - What would a unikernel application architecture look like? 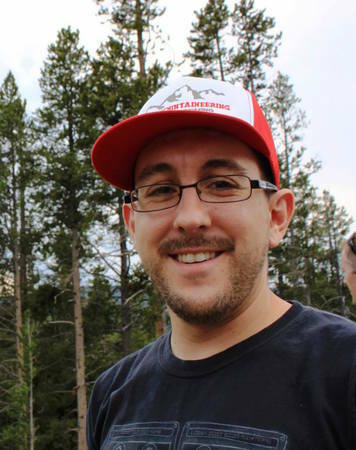 Matt Bajor is an Infrastructure Automation Engineer working for Rally Software in Boulder, CO. His background is in Systems Engineering with a good amount of software development on the side. He is very interested in problems around team structure and easing operational overhead and difficulties. Another major passion of his is enabling development teams to own their applications through the entire lifecycle.